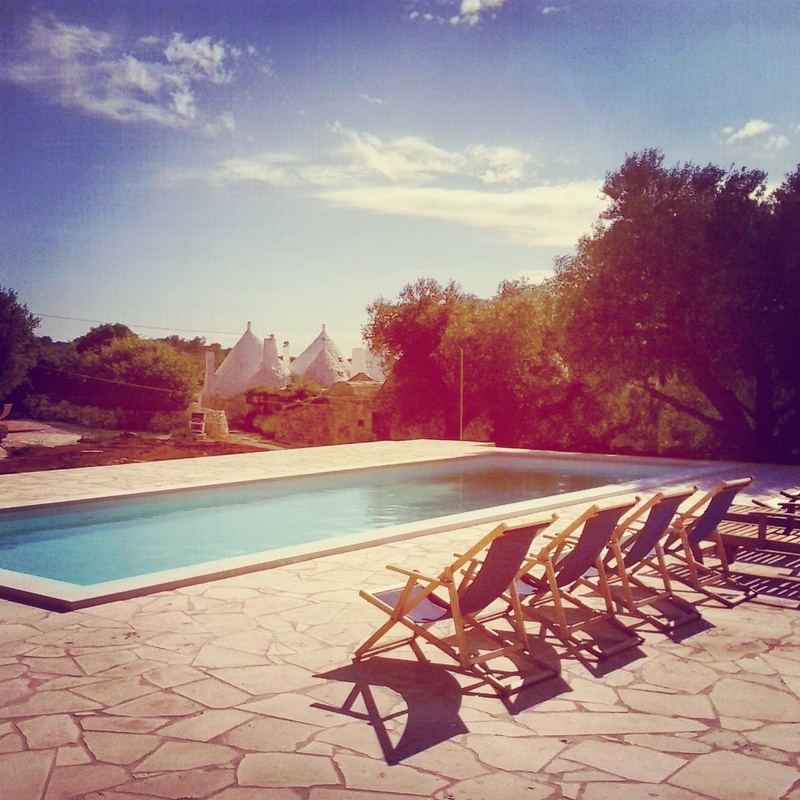 We already had the sun, the white Trulli, our beautiful landscape with bright colours and excellent cuisine. 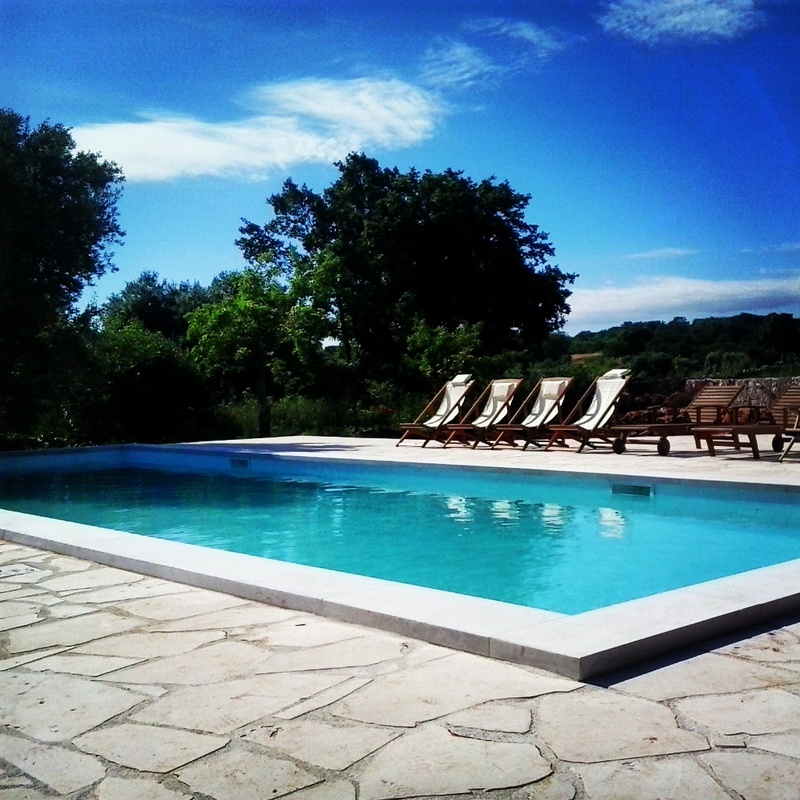 But one thing was missing: From now our new swimming pool in Acquarossa awaits you with a small bar – open for you all the time. Now we got everything. We're looking forward to seeing you.